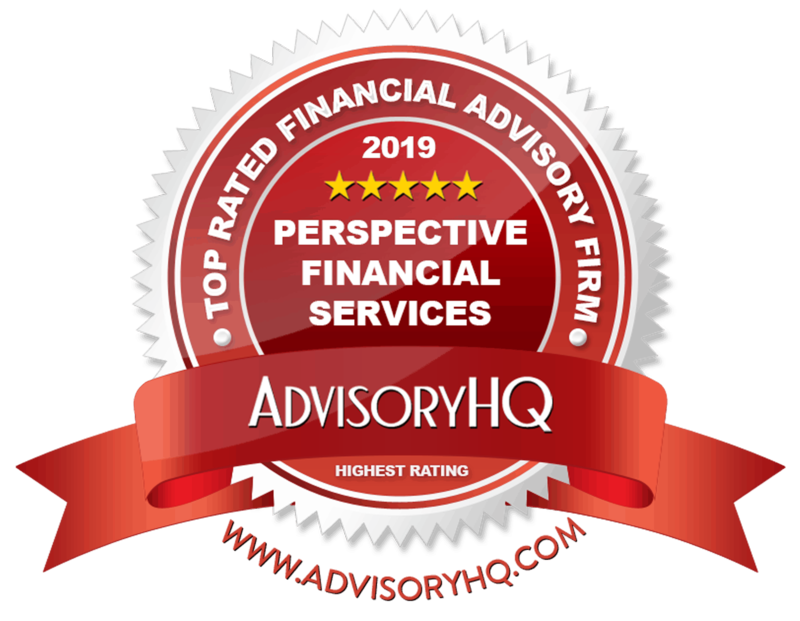 We’re pleased to announce that AdvisoryHQ named Perspective Financial Services a top advisor for a fourth year. Our firm was once again identified as one of the top rated advisors and financial planners in Phoenix and Scottsdale. The organization also rated us among the best in 2016, 2017 and 2018. The reviewers highlighted our online tools and comprehensive, well-defined approach to financial planning as some of the key benefits of our firm. They also emphasized our personal touch. 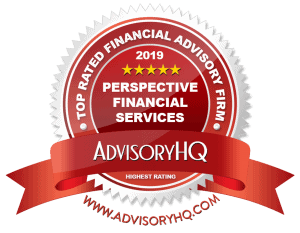 Perspective Financial Services a Top Advisor: Click here to read the full article and review at the AdvisoryHQ website. A step-by-step overview of AdvisoryHQ’s methodology process. AdvisoryHQ uses publicly available sources to identify a wide range of firms that are providing services in a designated area. AdvisoryHQ’s review team then applies initial methodology filters to narrow down the list of identified firms/products. These filters include company strengths, trustworthiness, transparency, professional reputation, managed asset, ROI/ROA effectiveness, fees structure, what customers/clients are saying about the organization, and many more. Researchers trim down the initial list. AdvisoryHQ then conducts a deep-dive assessment of the remaining firms. The award criteria takes into account a range of factors. They include experience, level of customization, site quality, resources, features, range of provided services, innovation, value-added, and many more factors. This builds a broad picture of what each firm or product has to offer, before the final selection process occurs. AdvisoryHQ’s finalizes the list of firms based on the results of the assessment. The list is then published to the general public.